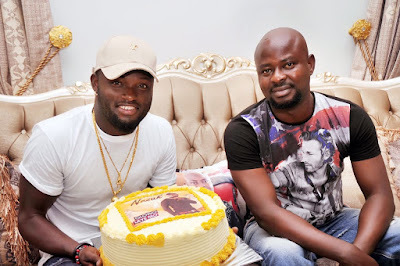 The Royal empire entertainment first born , Nuhu Zakare with his stage name “Nuzak” had his awesome birthday celebration with his philanthropist boss, Prince Kazeem Eletu who crowned the celebration with his intention to commence promotion of the multi-talented artiste “Nuzak”. 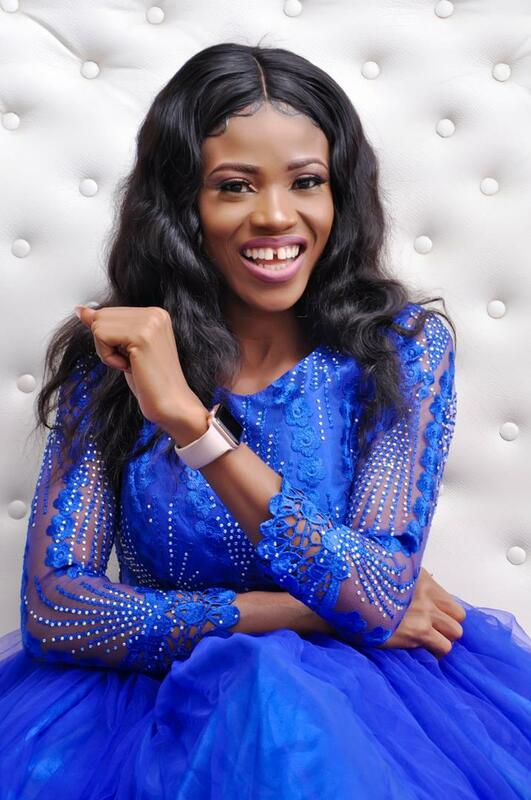 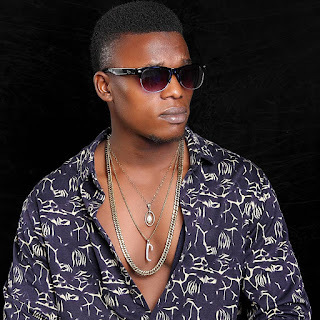 The entertainment patron, prince Kazeem said it himself that his record label is structured and ready to officially push the content of his artiste. 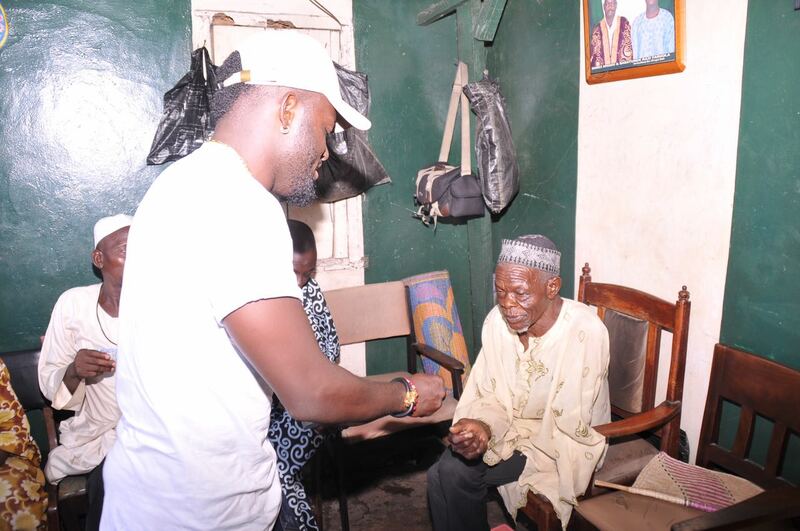 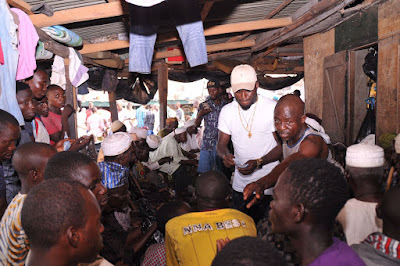 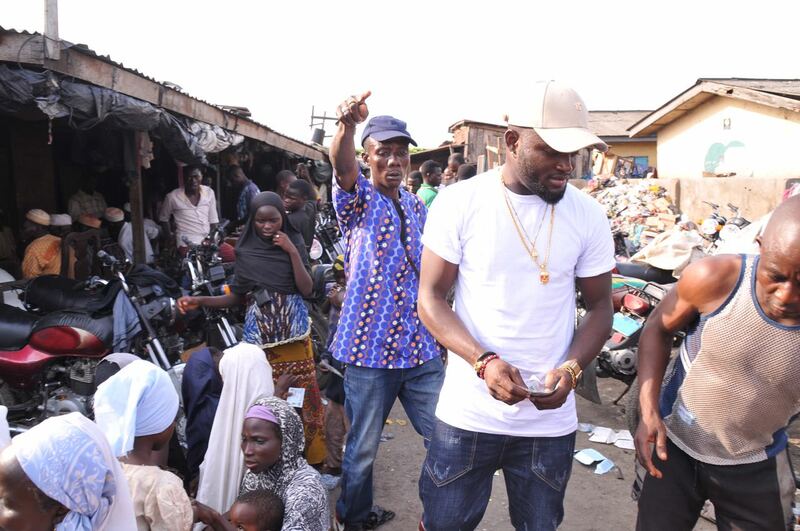 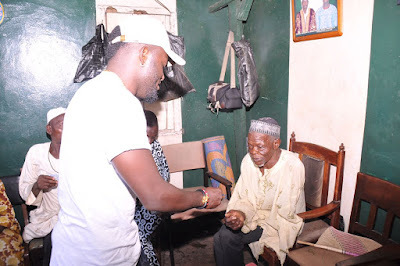 The artiste joyfully went to the popular land of the less privileged known as ” Kano Street around Adekunle iyaba area to exhibit what his CEO had always loved to do.